As we start our 36th year, Gemini Enterprises would like to thank all our loyal customers for their continuing belief in our service and principals. We strive to provide the best service and information about the maintaince and repair of our customer’s vehicles. Our group of professionals are constantly updating technical information and computer interface to provide the best approach to maintaining and repairing your vehicles. We look forward to continued interaction with all our wonderful customers and a big THANK YOU to all!! 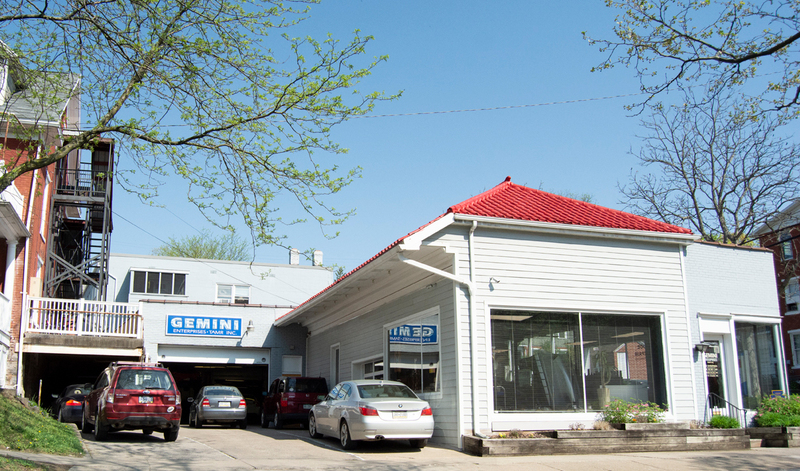 With five seasoned, professional technicians with the combined experience of 127 years, Gemini is a full-service auto repair and preventive maintenance center. Specializing in Mercedes Benz, Porsche, BMW, Volvo, Audi, VW and other European and American cars, we have been performing our high quality and guaranteed auto repairs in State College, PA area since 1983. We are conveniently located downtown for your service, maintenance and repair needs and we are qualified to repair and service all domestic and imported cars, trucks, and SUV’s using parts that are equal to or exceed the standards of those parts originally used by the manufacturers. We pride ourselves in treating each car as if it were our own and we also take considerable time educating our customers because it’s important to us that our customers understand their car. Gemini is independently owned and operated. We pride ourselves on getting the service, maintenance and repairs on your auto right the first time by our highly qualified service technicians. So call today 814-234-0312 to schedule your auto, truck or SUV and allow us to provide you with excellent service. We look forward to servicing your vehicle. 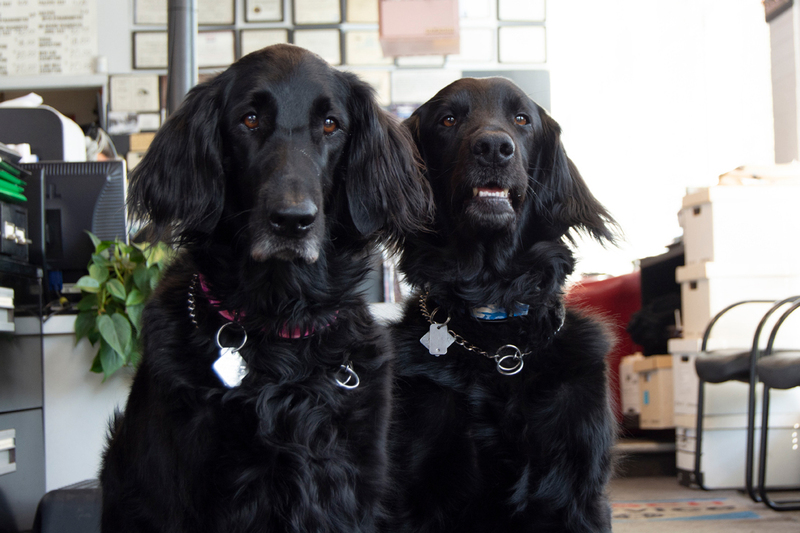 Wally and Imeh – happy to be at work! 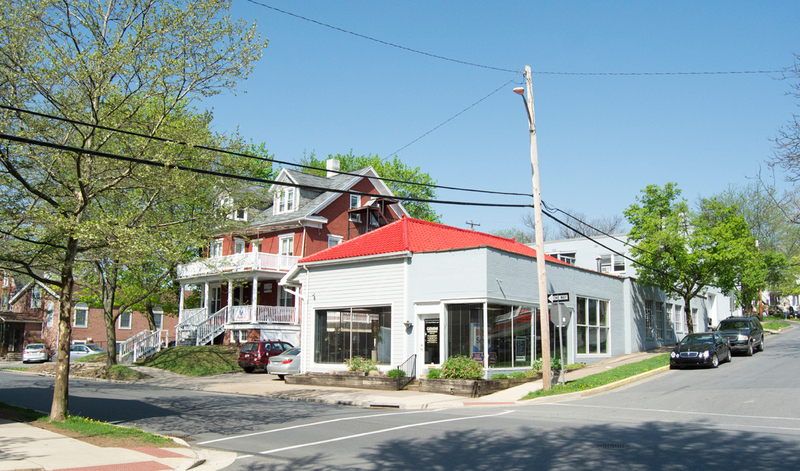 just two blocks West of Penn State University.